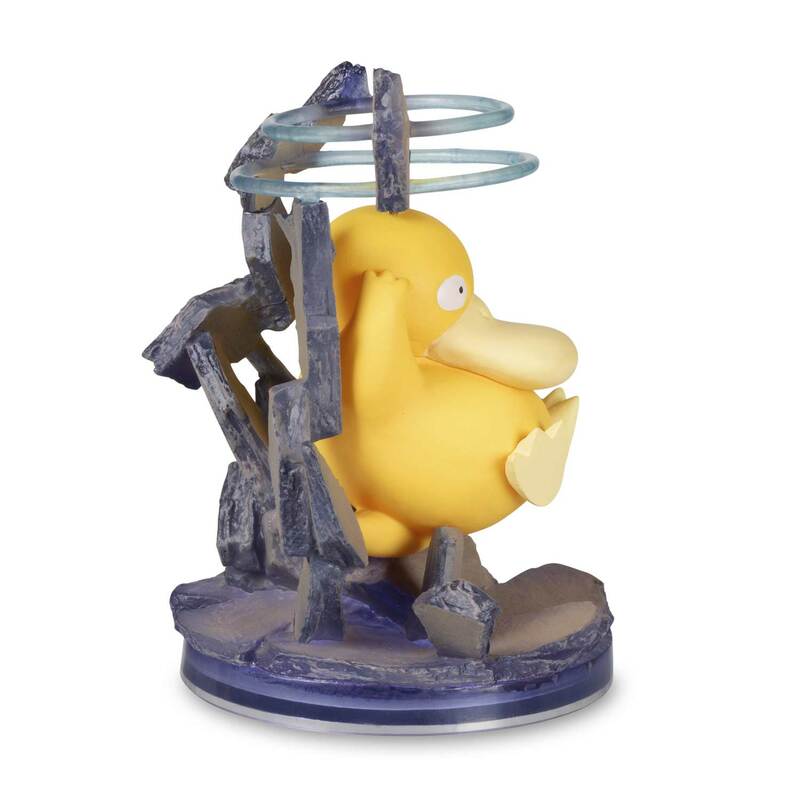 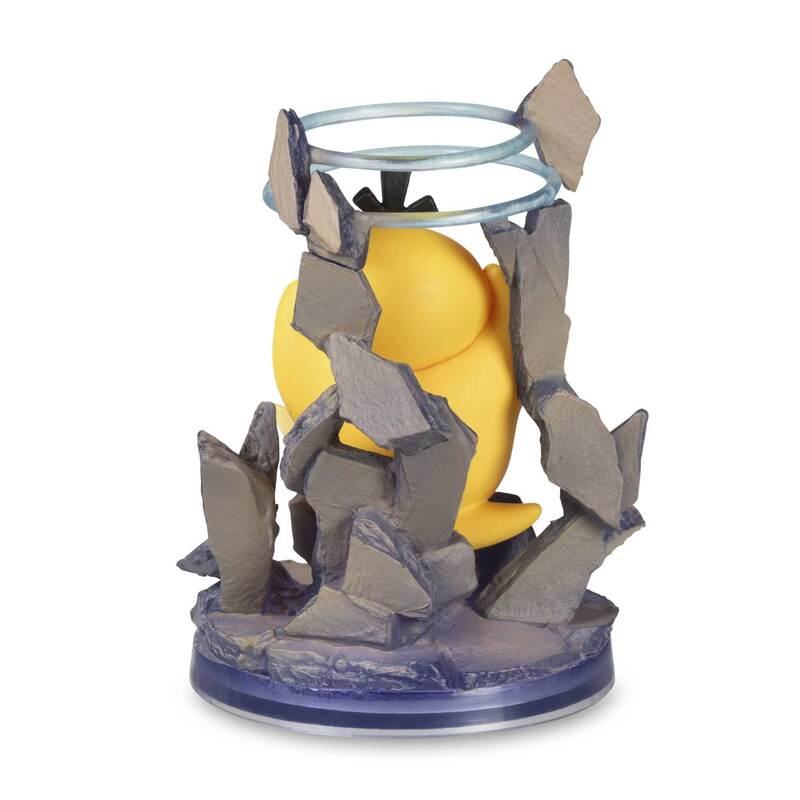 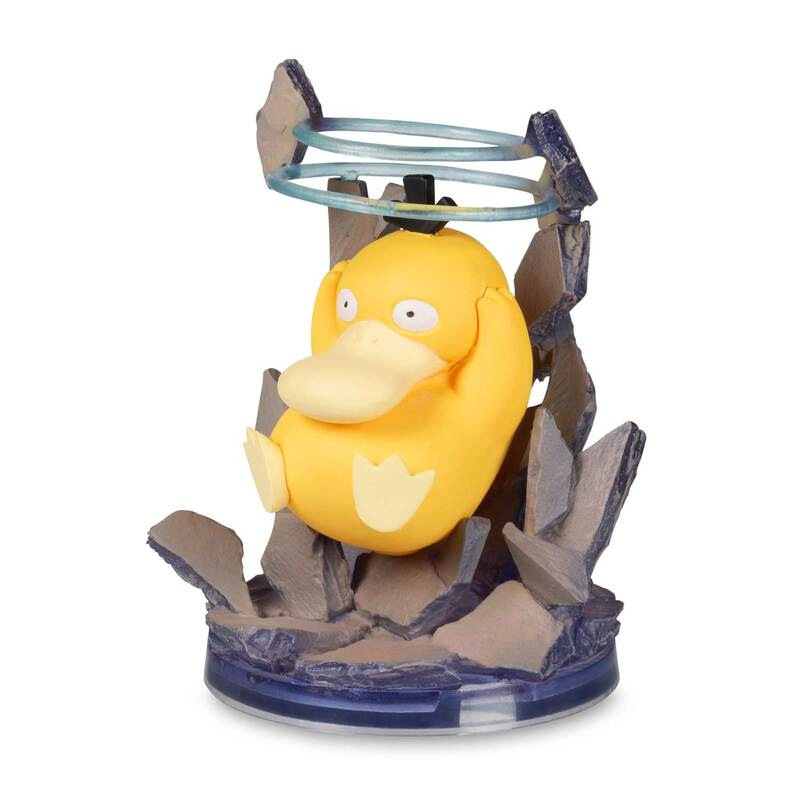 With rings of psychic power around the three hairs on its head, this Psyduck Gallery Figure is smashing the rubble below in the midst of delivering its Confusion move! 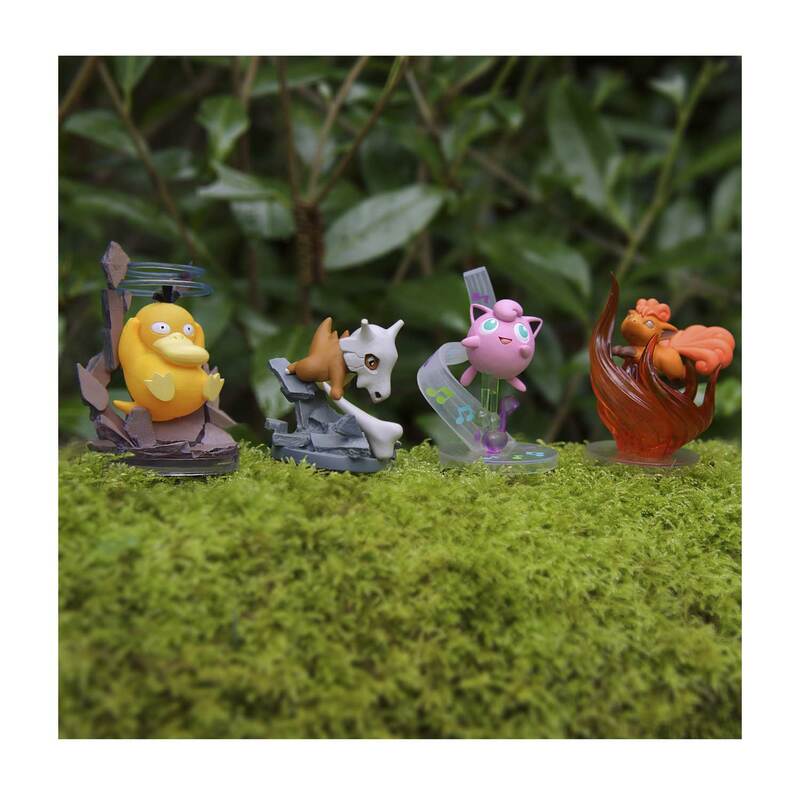 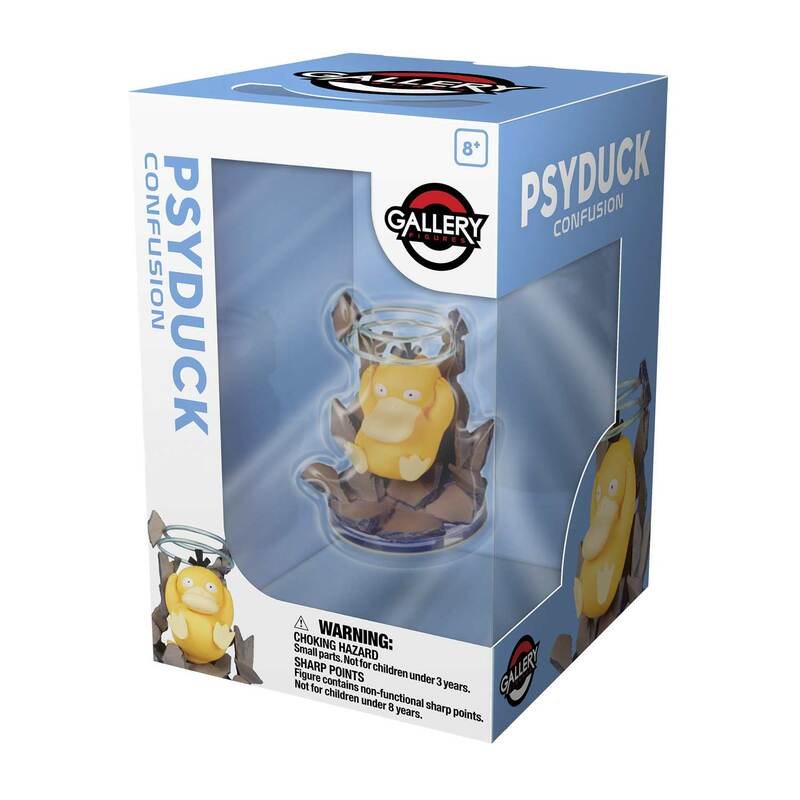 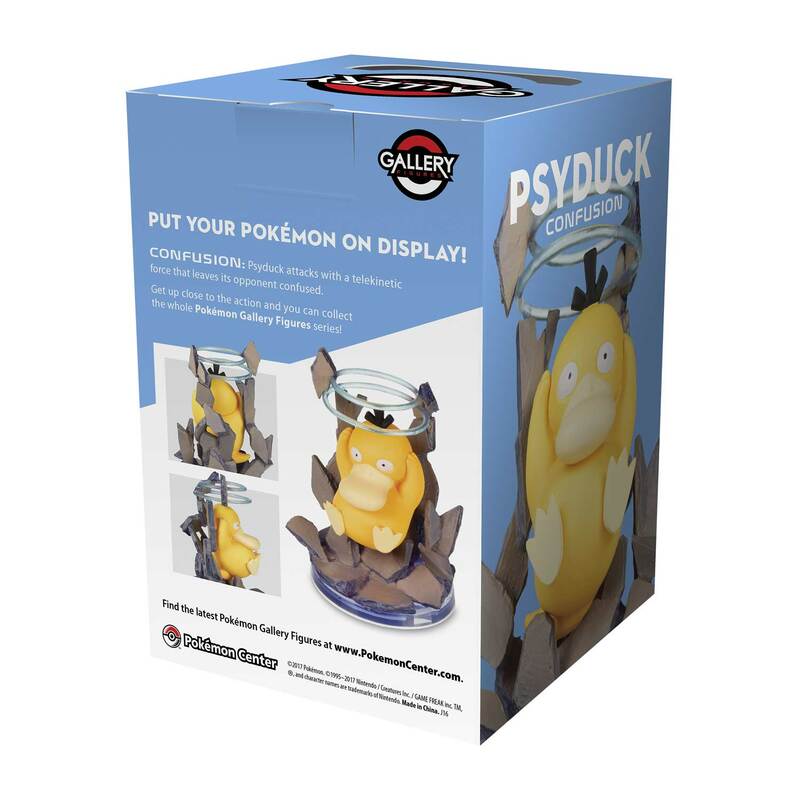 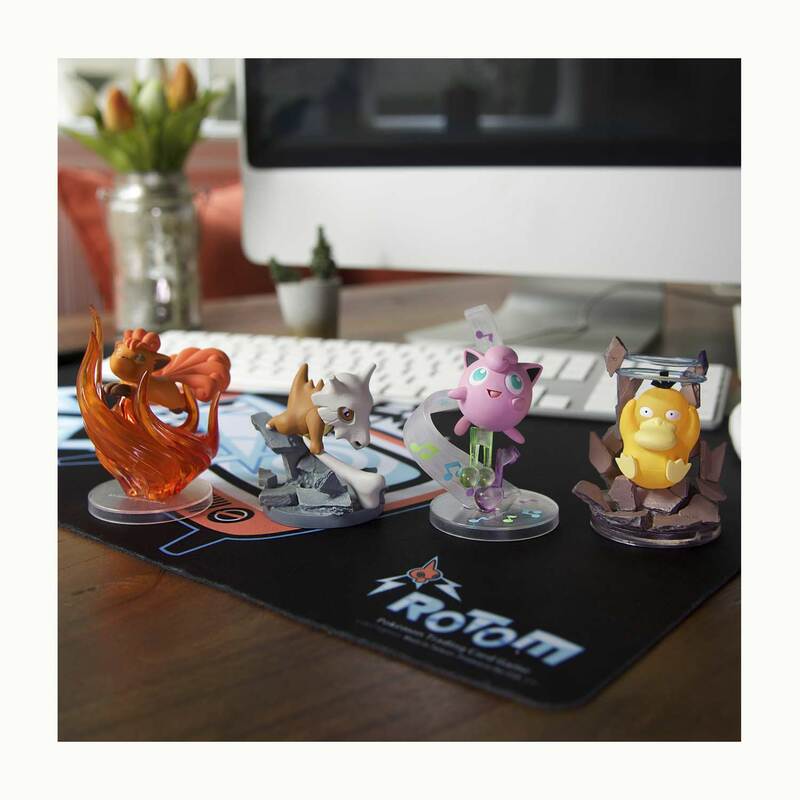 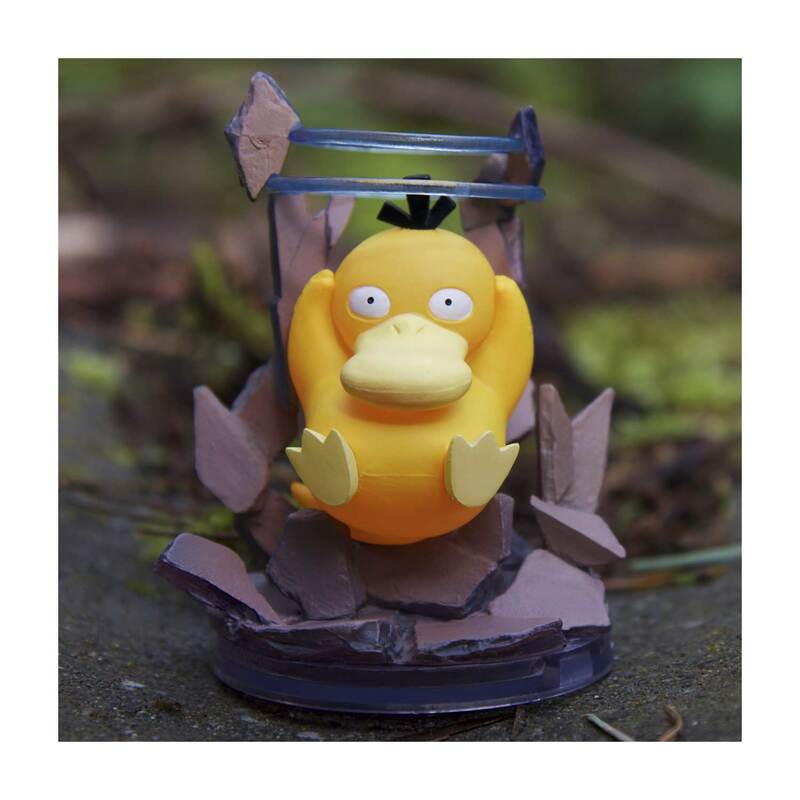 Carefully sculpted, the Psyduck Gallery Figure is a stunning addition to any Pokémon collection! 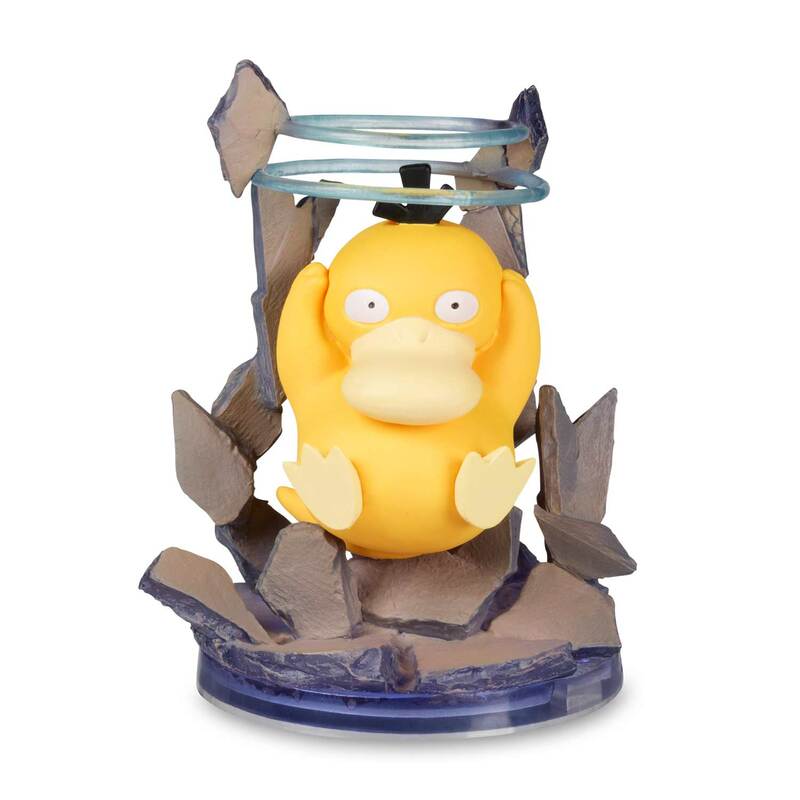 Psyduck shows off a bit of psychic power!